Enjoy the midnight sun with music festivals, late-night baseball, and naked bike rides. Half of the country may still be buried under layers of snow and ice, but spring is just around the corner (we hope). As the days slowly get longer, we find ourselves daydreaming of summer and counting down to the summer solstice — the longest day of the year. It will be hard to top last year’s once-in-a-lifetime strawberry moon, but these offbeat events give it a fighting chance. Summer solstice 2017 celebrations across the globe include concerts in a volcano, midnight baseball games, and clothing-optional bike rides. Before you book a flight and plan your travels, here’s everything you need to know about summer solstice 2017. The summer solstice is the day when the Earth’s axis tilts so the North Pole is closest to the sun. In the Northern Hemisphere, this means it’s the longest day of the year. The amount of extra daylight you’ll see depends on where you are. The further north you are, the more sunlight you’ll see. It seems wrong, but Minneapolis gets more hours of sunshine than Miami. If you’re inside the Arctic Circle, the sun barely sets at all. When is Summer Solstice 2017? Summer solstice 2017 falls on Wednesday, June 21 at 12:24 a.m. Eastern Time. The precise time is when the North Pole is closest toward the sun, and it can be seen straight overhead along the Tropic of Cancer. Like Thanksgiving or Easter, the summer solstice falls on a different day each year. It can fall anytime between June 20-22, depending on the Earth’s rotation. The astrological significance of summer solstice means rituals and celebrations cross culture lines and date back centuries. In ancient times, celebrations centered around nature and fertility. As time passed, ancient traditions evolved into the festivities we enjoy today. There’s only one place in America to experience the midnight sun. 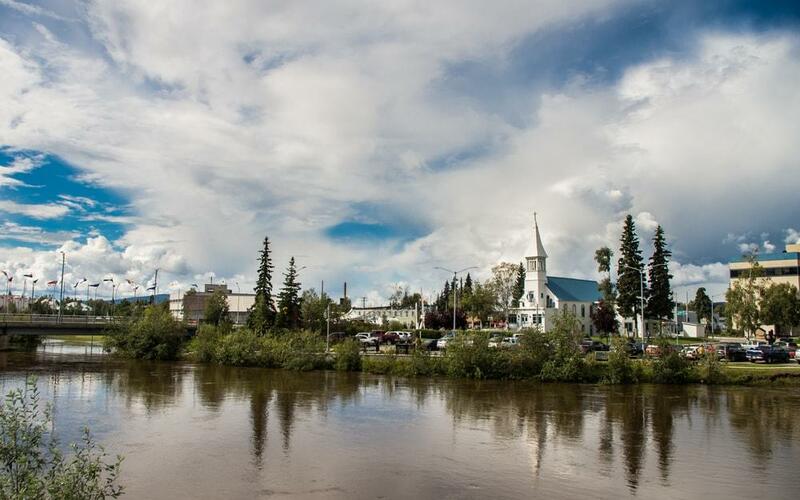 The sun never truly sets in Fairbanks, Alaska, during the summer solstice, and the city celebrates in the most American way. Minor league baseball team the Alaska Goldpanners host an out-of-state opponent for the annual Midnight Sun Game. For more than 100 years, teams have been playing ball into the wee hours — and not once have they had to use any artificial lighting. The game begins at 10:30 p.m. and typically wraps up between 1:30 and 2 a.m. Light starts to fade toward the middle of the game, but ramps up again by the end. It’s the closest thing to a sunset you’ll see in the Alaskan city located a mere 150 miles south of the Arctic Circle. When: June 21 at 10:30 p.m. Centuries before they were cool at Coachella, flower crowns have been required attire during Midsommar celebrations in Sweden. 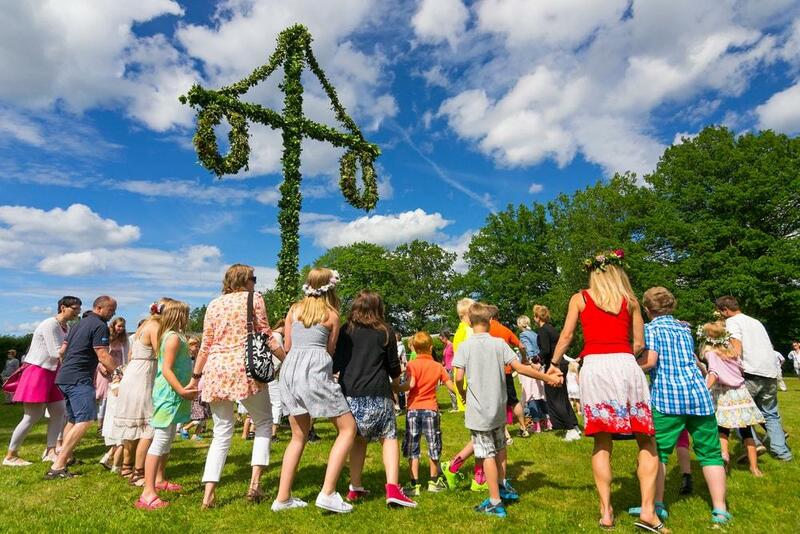 Midsommar is a major holiday in Sweden, second only to Christmas. Like the festivals at Stonehenge, Swedish celebrations draw from pagan rites blended with other religious traditions. Each year, revelers head to the coast and countryside for pickled herring, booze, and dancing around the maypole during the summer solstice. Flowers and greenery hold an important place in festival folklore. Legend has it that placing greenery over houses and barns will bring health and good fortune to the people and livestock within. As for the flowers, when a single girl puts a bouquet under her pillow, it’s said she’ll dream of her future husband. When people talk about the city that never sleeps, they usually refer to New York City — unless it’s the weekend of the summer solstice. 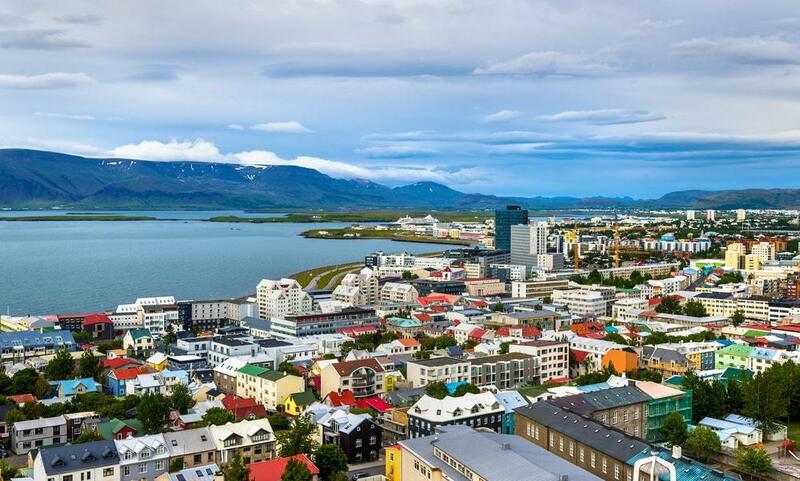 Reykjavík, Iceland hosts the Secret Solstice festival, filled with music and events all over the city. Artists encompass a wide variety of genres and locations, and you’ll hear both established and up-and-coming acts. Some of the names you might recognize on this year’s bill include Foo Fighters, The Prodigy, and Big Sean. As if watching artists from across the globe perform in perpetual sunlight isn’t enough of a draw, it gets better. Side events include DJ sets in a glacier and exclusive acoustic performances from Icelandic musicians inside a volcano! Not only is this festival the most unique on the planet, but Secret Solstice is also serious about sustainability. Organizers are committed putting on a carbon-neutral celebration, according to its website. 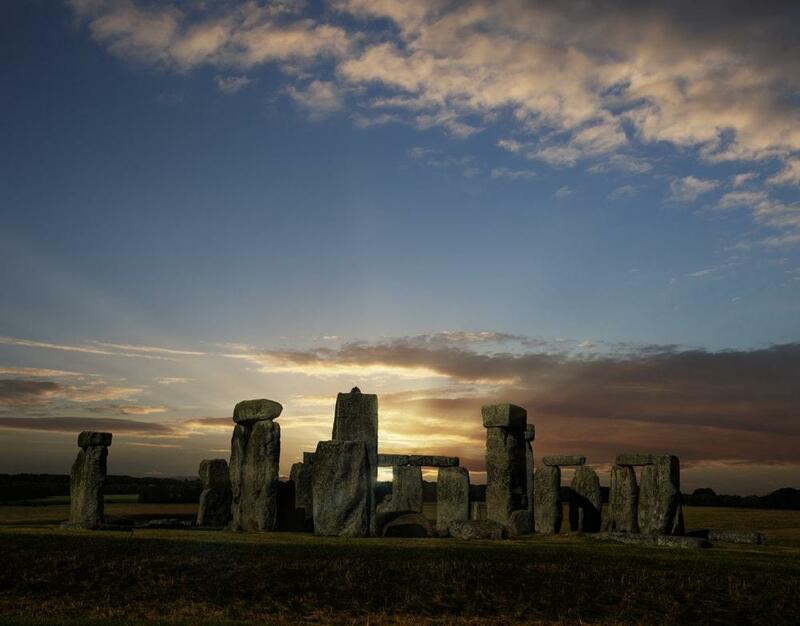 If you’re looking for an authentic Summer Solstice celebration, you’ll find it at Stonehenge. The wonder of the ancient world is thought to have played an important role in pagan ceremonies. Druids carry on the ancient traditions to this day, and they’re joined by revelers from across the globe. Thousands flock to this ancient landmark each year to watch the sun rise over the iconic stones. 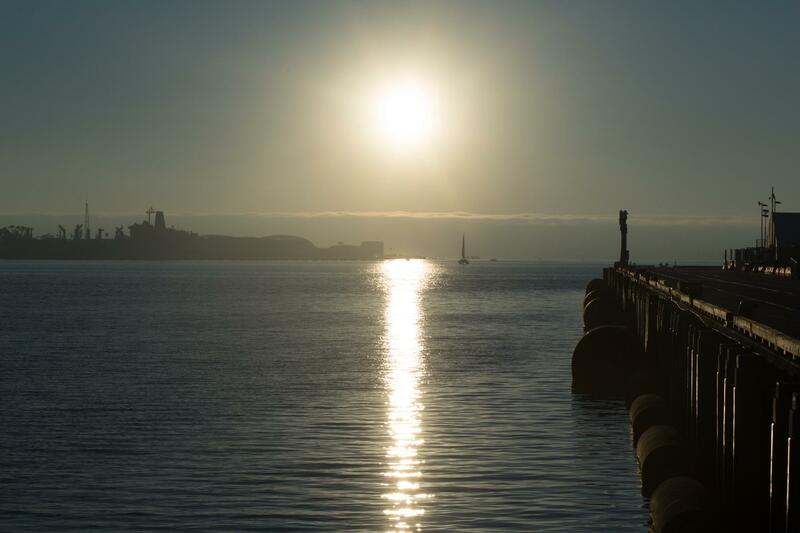 At dawn, the rising sun aligns perfectly with the landmark. Some participate in pagan ceremonies, while others simply enjoy the scenery. 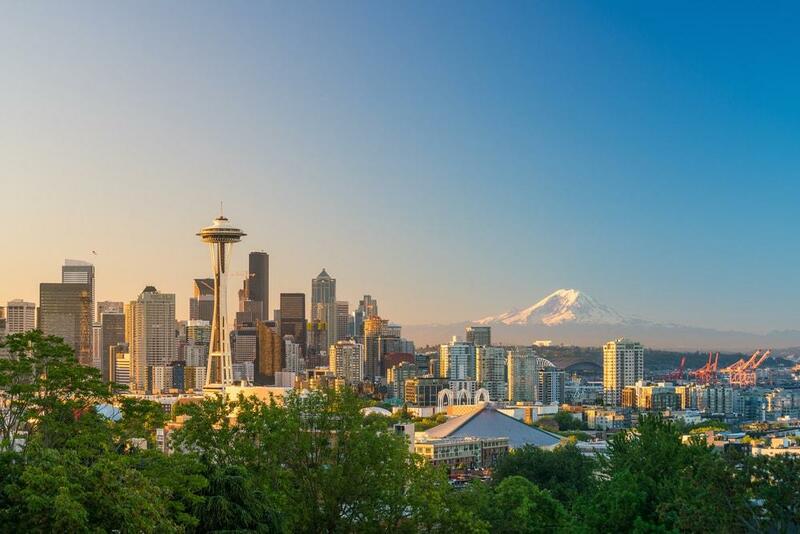 Summer Solstice celebrations in Seattle won’t start without a clothing-optional bike ride. Each year, the Solstice Cyclists strip down and paint their bodies in a celebration of “artistic expression, fossil fuel-free travel, and fun” before the Fremont Arts Council celebration. The unique event started in 1992 when streakers crashed the parade, likely on a dare. Parade-goers ran with it, and the naked bike ride became an annual event. City politicians tried to squash the event in the early ‘00s, but it’s only continued to grow. The parade is part of the larger Fremont Solstice Festival, where more than 400 artists, vendors, and food merchants set up shop for a weekend of festivities. More than 100,000 people flock to the street fair each year, according to its website. When: Saturday, June 17 at 12:30 p.m.
Did we leave any Summer Solstice 2017 festivals off the list? Let us know in the comments, and share how you’re celebrating the longest day of the year. 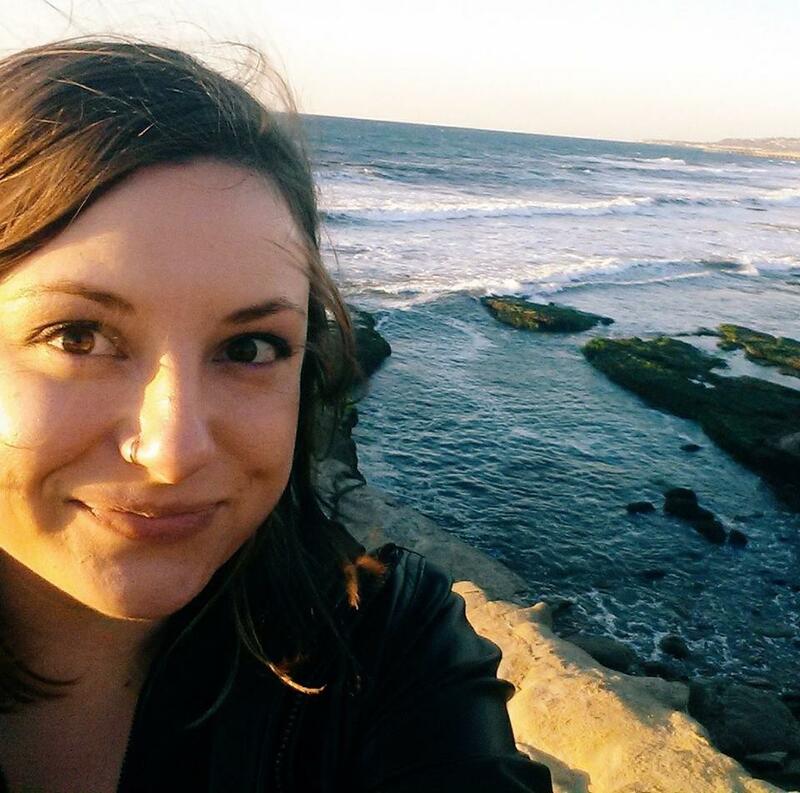 "Concerts in a volcano, midnight baseball games, and clothing-optional bike rides are just a few of the celebrations you’ll find." The more you find out about the world, the more opportunities there are to laugh at it. With prices at the grocery store increasing rapidly, and restaurants taking avocados off the menu, what are we to do?